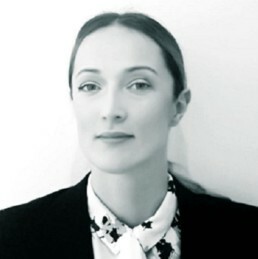 Mirela has experience from over a decade in the finance industry. She started her career at DNB before working as an adviser at the Oslo Stock Exchange. She subsequently moved to the Norwegian Financial Authorities as a Senior Advisor and furthermore worked in the section for market conduct with main tasks including investigation of suspicious transactions (insider trading and market manipulation). Mirela holds a double degree in Finance from BI and in Cell Biology from NTNU and is a Certified Financial Analyst from NHH.